We’re proud of our Panthers and it shows. 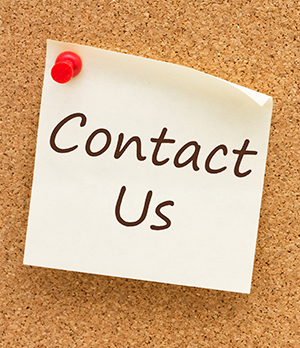 If you have questions about our school or would like to stop by for a tour, give us a call. We’re here to serve you.